New Beds, Treats & More Arrive At Pawty Palace! 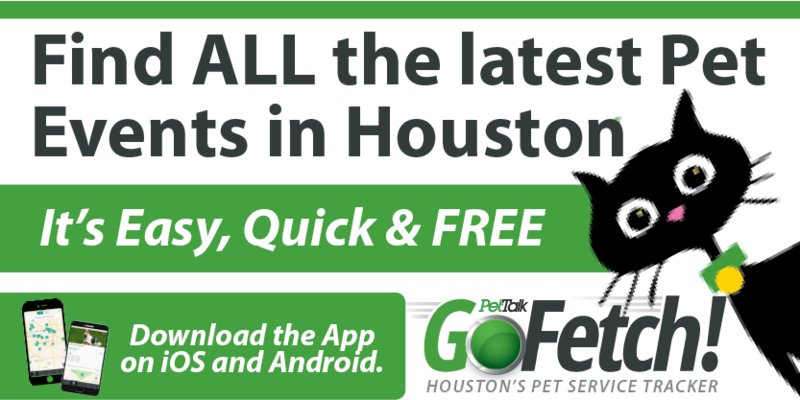 Pawty Palace in Katy has newly stocked shelves with the latest in pet products! They have recently gotten new shipments of cozy bes that are priced at half the normal re-rail pricing! 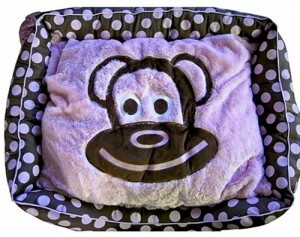 Check out these snuggly beds and enjoy the savings of closeout prices. Also, while you are there, you’ll find a great selection of premium, healthy foods with brands such as Honest Kitchen and Stella & Chewy’s awesome freeze dried meats in chicken, lamb and beef as well as their treats which are all natural. After you’ve purchased your pups new bed and some healthy chow, you can find the latest in clothing, accessories, belly bands, gifts and more. Visit them today for a great shopping experience!